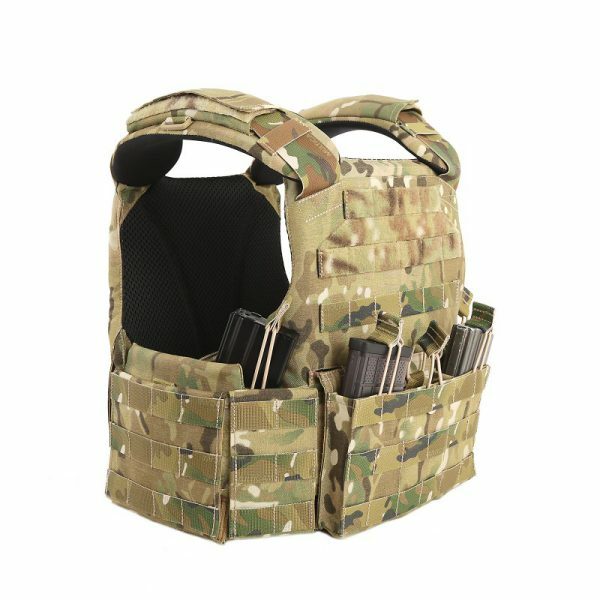 RAPTOR - FENIX Protector s.r.o. 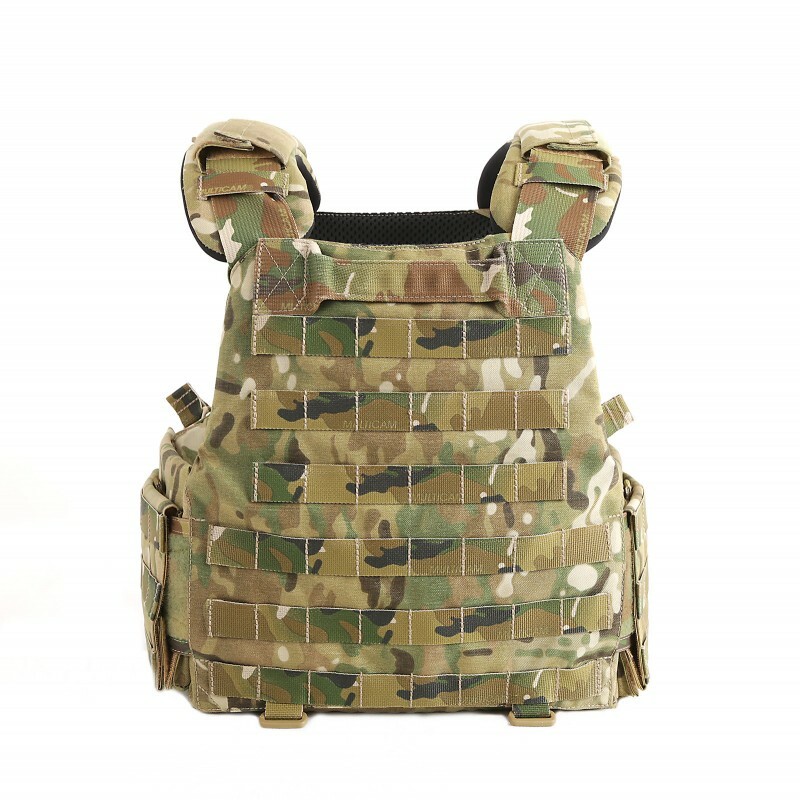 Raptor is a combat proven, ballistic vest, developed in cooperation with 601.skss Special Forces group. 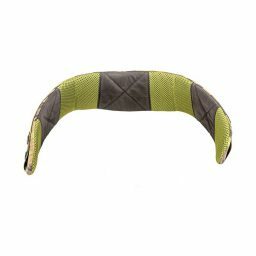 High protection,individual variability and comfort. Used by Czech and foreign Special Forces. 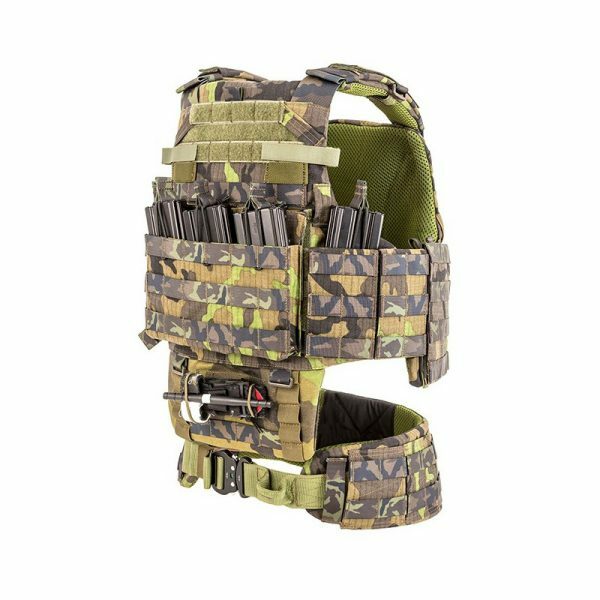 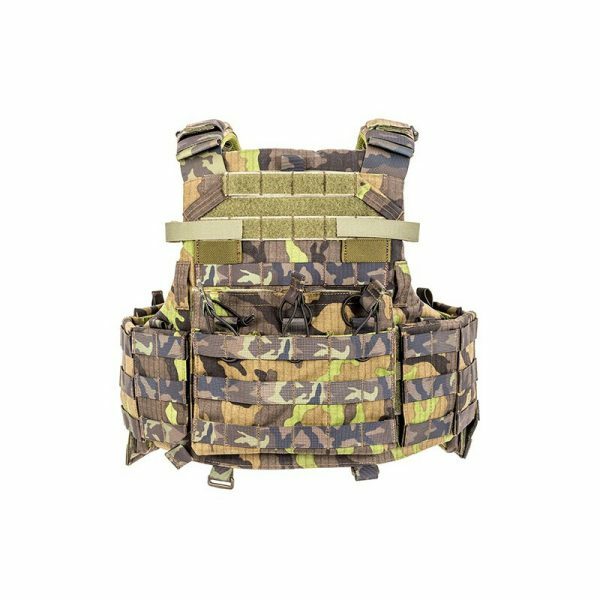 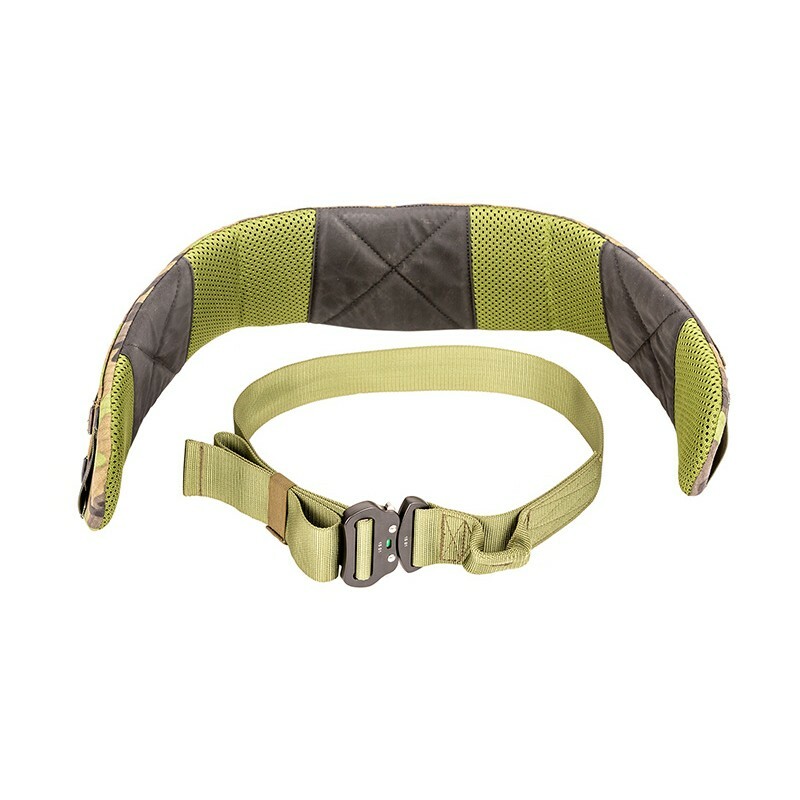 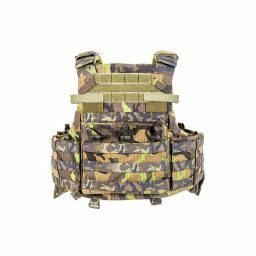 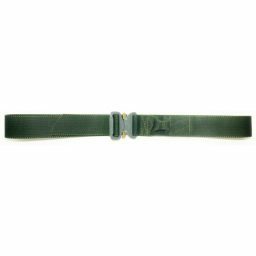 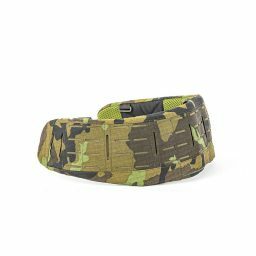 Designed for level IV ballistic plates combined with level III soft ballistic inserts. Detachable MOLLE platform with 3xM4 magazine pouches. 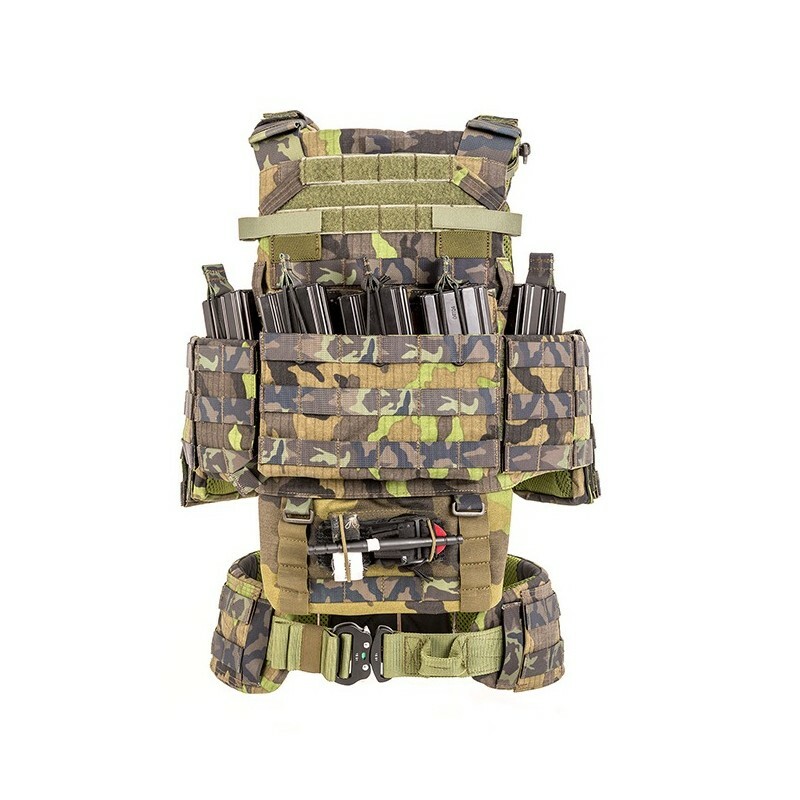 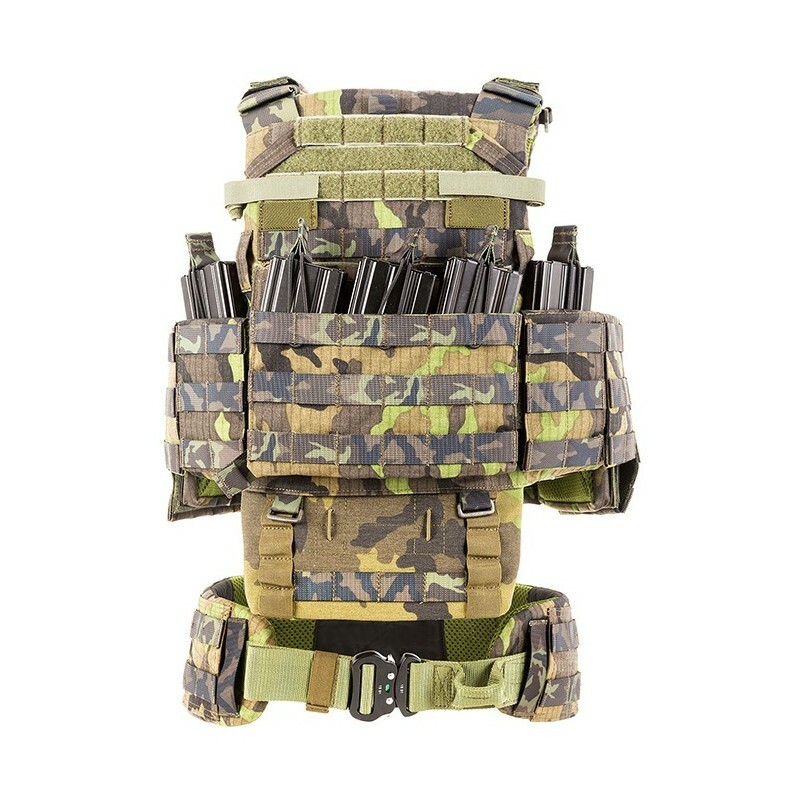 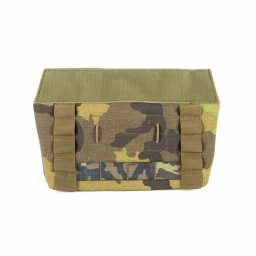 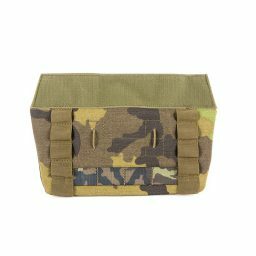 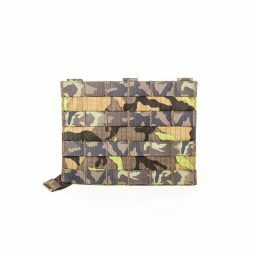 Two open pouches for 1xM4 magazine, small radio or other material,one on each side. 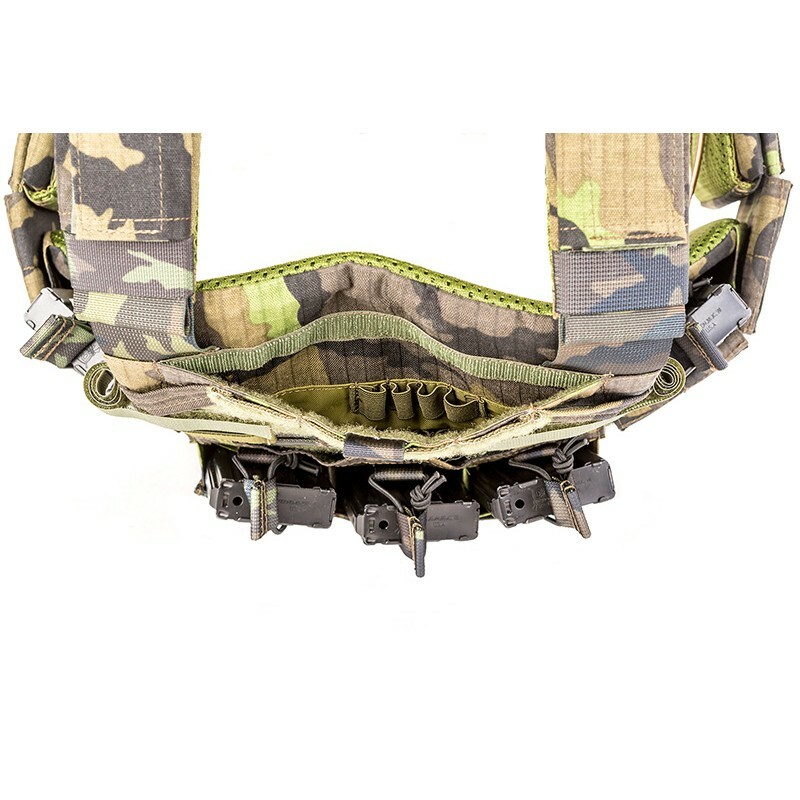 SPACETEC® 3D mesh provides shock absorption and air circulation. Loops for hydration, communication, etc. 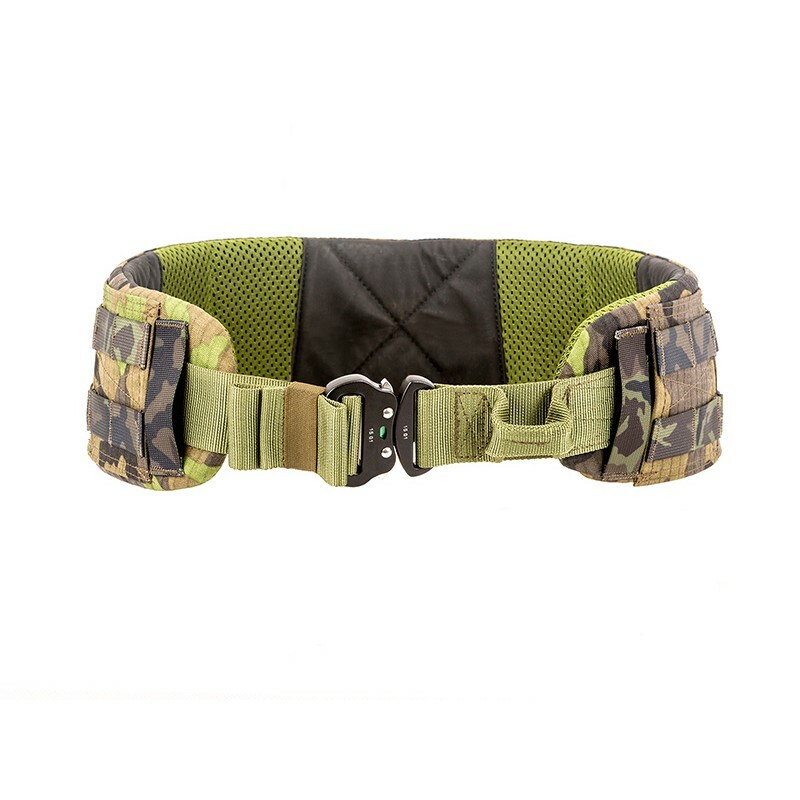 Flexible cummerbund adjusts to user movements.